'How can you have two ambassadors? You can’t,' says ex-ambassador to the EU Jeremy Kinsman. The foreign ministry wouldn't confirm the arrangement. 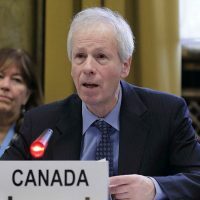 The government plans to keep the current Canadian ambassador to the European Union in his position and have former foreign minister Stéphane Dion act as a kind of “senior ambassador” to him, while making his new home in Berlin, say two former Canadian ambassadors. 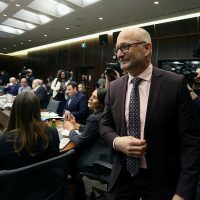 Mr. Dion is planning to leave for his new posting as dual ambassador to both the European Union and Germany this May, and he will make Berlin his permanent residence, said a former Canadian ambassador who spoke on condition of anonymity. 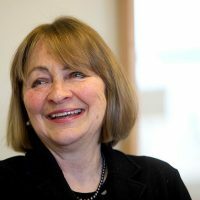 The former ambassador also said the government plans to keep Dan Costello, the current Canadian ambassador to the EU, in that position, which he only took on in the fall of 2015, but the current Canadian ambassador to Germany, Marie Gervais-Vidricaire, is coming to the end of her posting and was going to be replaced anyway. 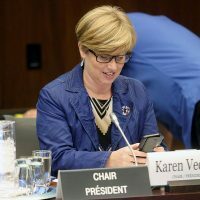 A former Canadian ambassador to the EU, Jeremy Kinsman, who still has close ties to the mission in the EU, also said Mr. Costello would be staying on. 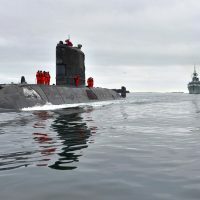 Michael O’Shaughnessy, a spokesperson for Global Affairs Canada, said “an announcement will be made in due course,” but he would not confirm the arrangement. Mr. Costello did not respond to a request for comment. 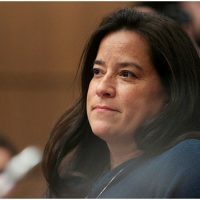 Mr. Dion’s ambassadorship and John McCallum’s ambassadorship to China were announced by the prime minister after the pair were shuffled out of cabinet in January. 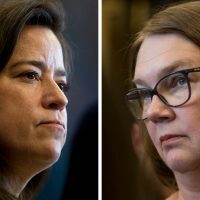 Observers speculated there was unease in cabinet with Mr. Dion’s performance, and that the dual appointment was made as a consolation to the man who was once leader of the Liberal Party of Canada. “How can you have two ambassadors? 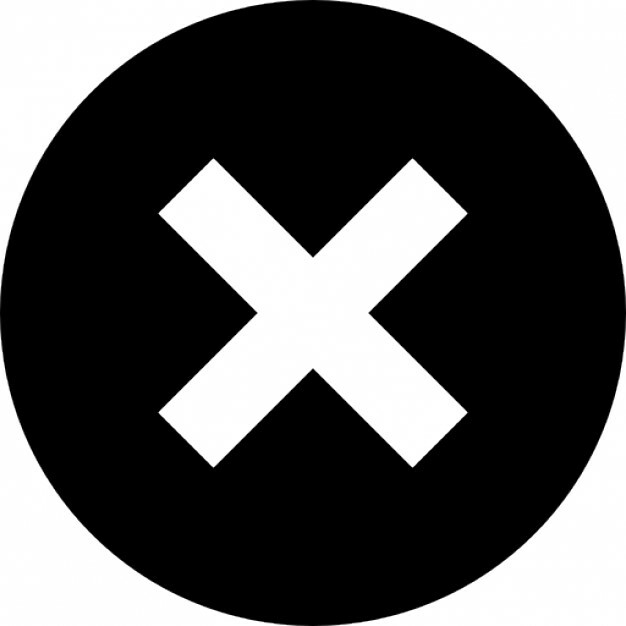 You can’t,” Mr. Kinsman added. 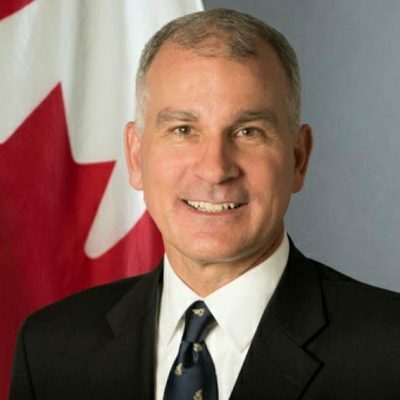 Canada’s current ambassador to the European Union, Dan Costello, will likely stay on in his current position, says former Canadian diplomats. 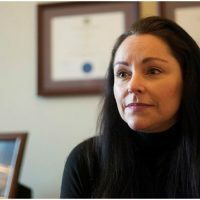 The diplomat said the set-up will somewhat resemble the way it works with ambassadors at the United Nations, where there is a senior ambassador, and his or her second-in-command is also referred to as ambassador. Mr. Dion will serve as Mr. Costello’s senior ambassador, said the source, but he will do so from Germany, and when he is visiting Brussels. 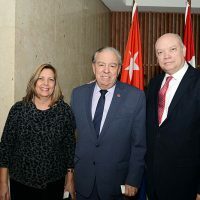 Ferry de Kerckhove said he is a personal friend of Mr. Costello, and is also a former Canadian ambassador and works at the University of Ottawa. 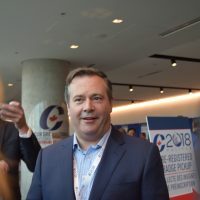 He said he hasn’t spoken to Mr. Costello about the appointment of Mr. Dion, but he said he likely would have gotten something out of essentially being demoted as ambassador, to ambassador who is second in command. 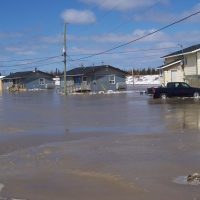 “My sense is he’s in a very good position to tell the government, ‘Listen I’ll stay in as number two, but there’s a price to be paid further down the road,’” he said, in the form of a raise, for instance, or getting his preferred posting for his next assignment. Mr. de Kerckhove said the EU will likely “express some concern about presence,” meaning the amount of time Mr. Dion spends working in Germany and not the EU, “but if they can get Costello to agree, there’s absolutely no reason not to have it” that way, he said. “The natural reaction of foreign service officers is two-fold. They hear again two jobs going away from the foreign service. Well, one and a half, but it’s still one job at least gone from Berlin. 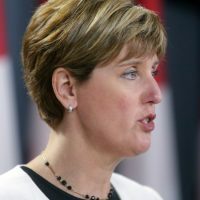 The second reaction is: Europe is important, [because Mr. Dion] has the ear of the prime minister,” he said. All the same, Mr. de Kerckhove said “there’s not a single of my former colleagues who doesn’t think it is not wacko” for the government to have made the dual appointment in the first place. 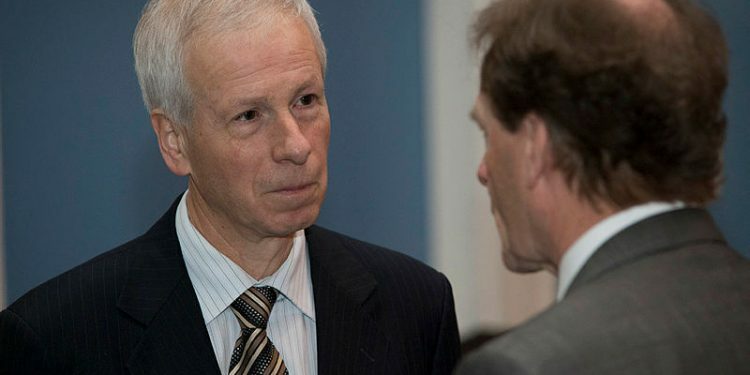 Former Canadian diplomats have said they’re dismayed by the prospect of having one ambassador service two very important positions, though they have nothing against Mr. Dion personally as the holder of those positions. 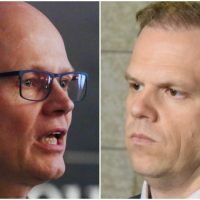 Mr. Kinsman and the former Canadian ambassador said Mr. Dion is still waiting for the agrément from both the EU and Germany. There has been no public indication otherwise. The agrément is essentially the agreement on behalf of the host country to accept the person the foreign country has put forward as head of mission, or ambassador. As per diplomatic protocol, it is typically reached before any public announcement of the appointments. When asked if the agrément had been given from either authority, Mr. O’Shaughnessy’s response was the same: “an announcement will be made in due course.” The department earlier indicated that it had proposed Mr. Dion to be ambassador to both the EU and Germany. The European Union’s outline of its agrément process, listed on the European Commission’s website, says the procedure normally takes eight weeks. Prime Minister Justin Trudeau (Papineau, Que.) announced his intention to appoint Mr. Dion jointly to the EU and to Germany on Jan. 31, roughly six weeks ago. The European Delegation in Ottawa, asked for an update on the status of the agrément, did not respond by deadline. 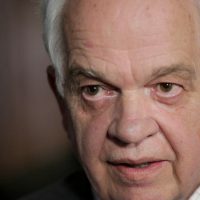 Mr. McCallum, the former immigration minister, recently received his agrément from China, and his newly official appointment as ambassador was announced by Global Affairs on March 10. 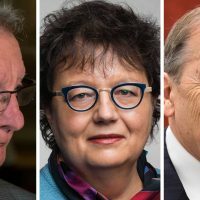 Mr. Kinsman said his perception of the government’s intent with the dual posting is “to dress it up as an indication that it shouldn’t be seen as undercutting the authority of Brussels, or of showing disrespect to Germany,” but the opposite, in trying to demonstrate increased attention to those places by appointing a former foreign minister. “The first, already signed, appoints them as special advisers to the minister of foreign affairs. The second, yet to be signed, will appoint them as ambassadors,” he said in an email. In the meantime, they could be engaged in diplomatic training, or other advisory capacities. 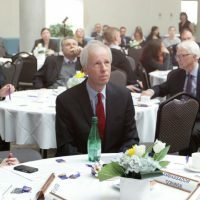 Former Canadian ambassador Colin Robertson speculated the two orders-in-council were to ensure Mr. McCallum and Mr. Dion stayed on payroll while they waited to be appointed ambassadors.